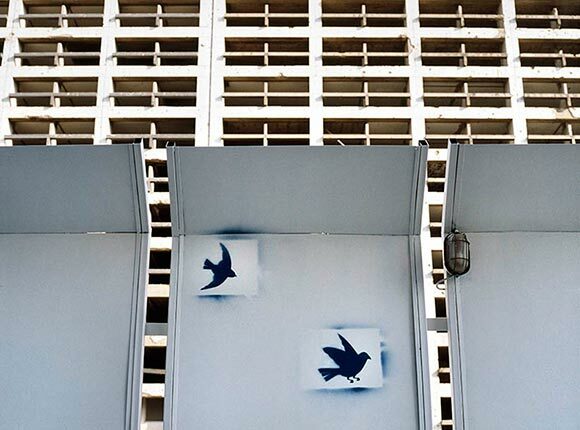 The book Breathing Walls by Lebanese photographer Rhea Karam documents the story of Lebanon through photographs of walls lining the streets of Beirut and other cities. 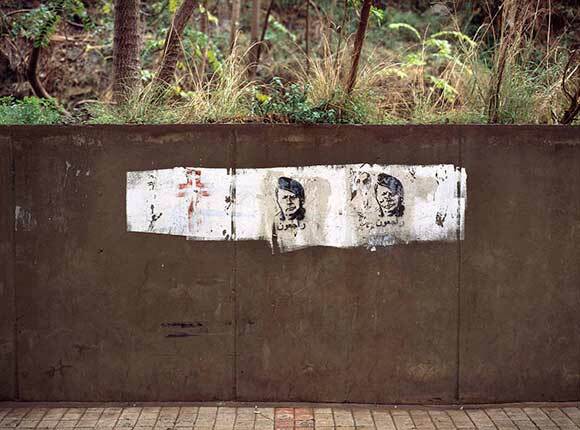 Karam’s pictures display political propaganda, stencils, and walls which still carry memories of the war. This article was first featured on Mashallah news website (http://mashallahnews.com ) on the 28th of August, 2011, written by Jenny Gustafsson. What do your photographs say? By definition, walls are barriers. But they can also act as windows to the conflicts engulfing their surroundings. 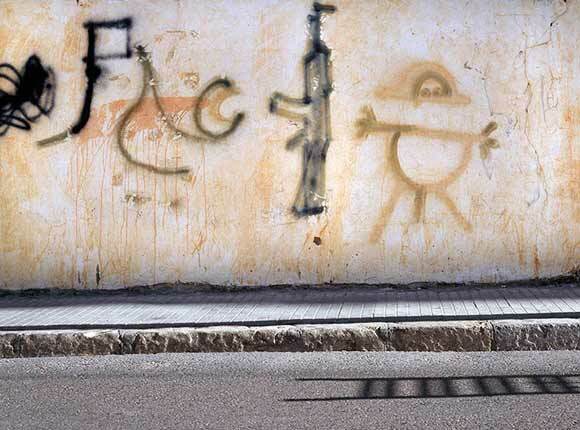 In times of strife, walls offer a means of communication and self-expression for members of all social and religious communities. They have proven themselves an effective tool in establishing a dialogue between suppressed voices and opinions by offering a canvas or soapbox for the oppressed. They are storytellers; absorbing and reflecting their surroundings, and becoming silent witnesses to our lives and battles. Where did the idea to tell history through walls come from? 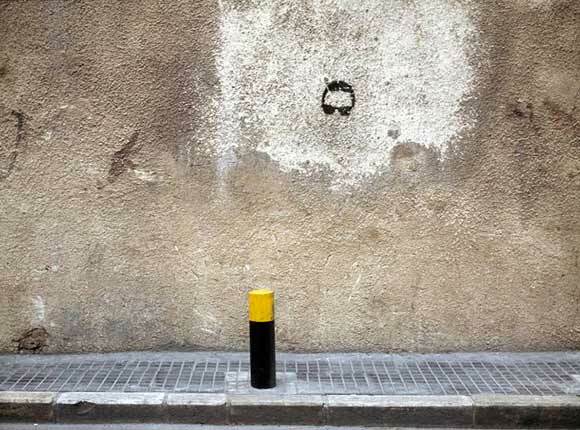 I didn’t go out searching for the idea, it came to me as I walked the streets of Lebanon. Often, I felt that the walls were crying out messages that needed to be heard. I couldn’t turn a blind eye to them. I felt the need to document them as an archive of a certain period in time. What made you choose the title Breathing Walls? I came up with the title while working on the final editing of the book. Each wall has its own story to tell – be it through a texture, a ripped poster, or a graffiti tag. They have all witnessed a chapter of life which has left an imprint on them. So Breathing Walls seemed to be the perfect name for walls which are interacting with the people who walk along and live among them. 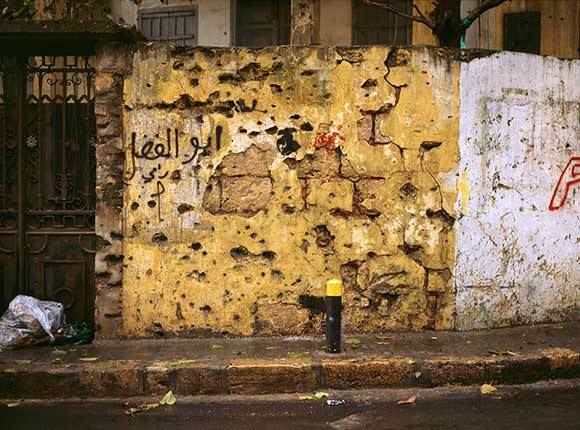 Do the walls of Beirut differ from those in other big cities? 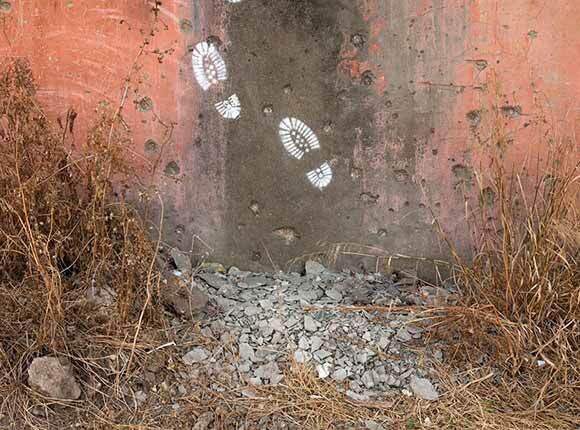 City walls have always been used for sharing messages. In this way, all walls are similar. But each city has its own specific messages; barometers of the local society. You can get to know a culture through the walls of its cities. 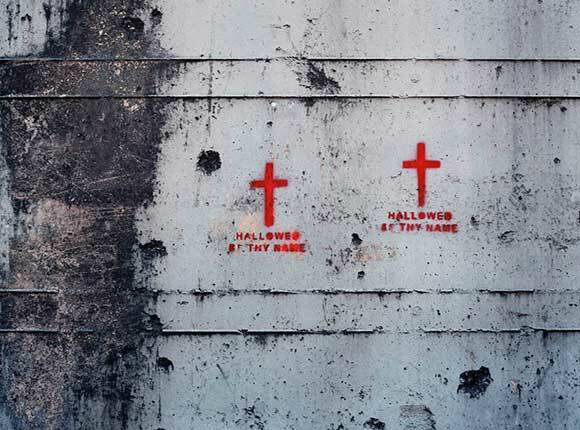 Beirut is unique in that many images are emotionally charged, and there are lots of religious and political symbols. This is what dominates the Lebanese urban landscape. Did you discover something new about Beirut while shooting for Breathing Walls? Working on the project made me visit areas I had never been to before. Although some places were restricted for me as a photographer, I was able to capture a few shots. Driving through the city, I could feel underlying tensions and I was also amazed to see life vary so much from one neighbourhood to the next. I remain fascinated by this contrast. 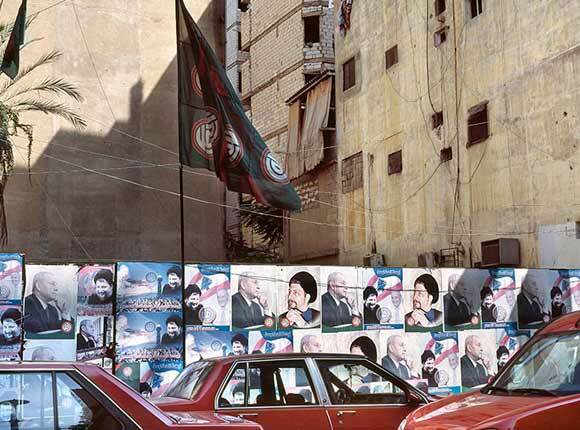 This is what inspires me to continue tell Lebanon’s story through photographs.